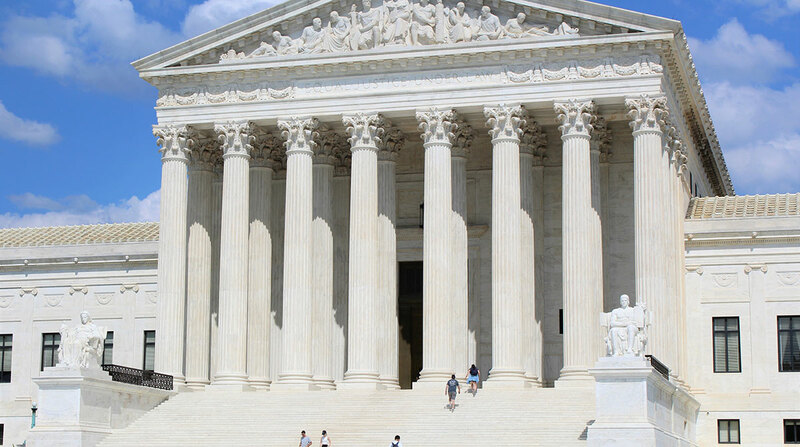 Legal observers said the outcome of a labor relations case currently before the U.S. Supreme Court could have major implications for the trucking industry, and some believe the industry may have cause for concern. At the center of the case — argued on Oct. 3 by attorneys for New Prime Inc. and truck driver Dominic Oliveira, who has filed a class-action pay lawsuit against Prime — is whether an independent owner-operator under contract with a motor carrier must take any disputes to arbitration, or instead be permitted to take grievances to court. In fact, Hughes and other attorneys following the case said there are indications the court could be leaning in favor of the driver. “It’s a little dangerous to read the tea leaves from an oral argument, but I think from the questions that were asked to the Prime attorney do suggest that [Chief] Justice [John] Roberts and [Neil] Gorsuch had some reservations,” said Derek Barella, a Chicago partner in the labor and employment practice at Schiff Hardin. The case harkens back to the Federal Arbitration Act of 1925, which contains a provision that would exempt a transportation “worker” from arbitration, thereby allowing the worker to file his grievance in state or federal court. Barella said the Prime case concerns diametrically opposed interpretations of the phrase “contracts of employment.” Prime claims the phrase refers only to agreements between an employer and its employees, while Oliveira argues that the phrase includes employer-employee agreements and independent contractor agreements. Prime, which petitioned the court to overturn an appeals court decision in favor of Oliveira, argued that the arbitration law generally does not exempt independent operators from complying with arbitration agreements in their employment contracts. Jennifer Bennett of Oakland, Calif., Oliveira’s attorney, told the court that all independent operators should be exempted from the Federal Arbitration Act since they are actually employees under the broad definition contained in the decades-old arbitration legislation. “Whether you look at statutes, case law, newspaper articles, even actual contracts themselves, the result is the same: The vast majority of sources call independent contractors’ agreements to perform ‘contracts of employment,’ ” Bennett told the justices. Attorneys for Prime and Oliveira did not respond to Transport Topics’ requests for interviews by press time. Greenville, S.C., trucking attorney Rob Moseley of the law firm Smith Moore Leatherwood LLP noted that arbitration is a critical tool for motor carriers to solve disputes. For one thing, it doesn’t allow a contractor complaint to be turned into an entire class, he said. Moseley declined to predict how the court seemed to be headed.